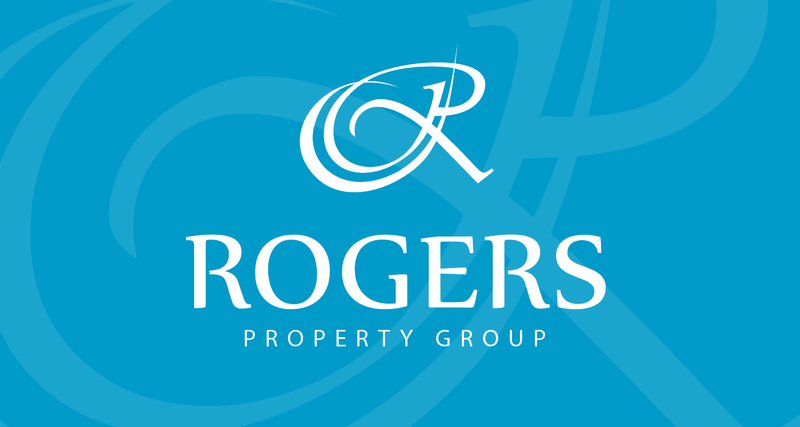 Lucas Rogers has been advising people on property for over 10 years, has been involved with hundreds of millions in property transactions including investment, development, research, sales and capital raising.  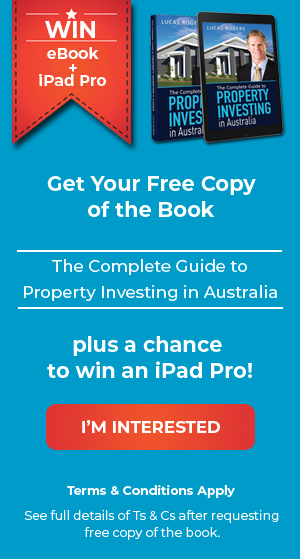 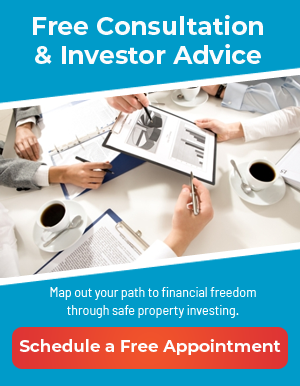 He has helped thousands of Australian’s achieve their financial goals through property investment. 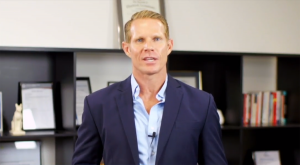 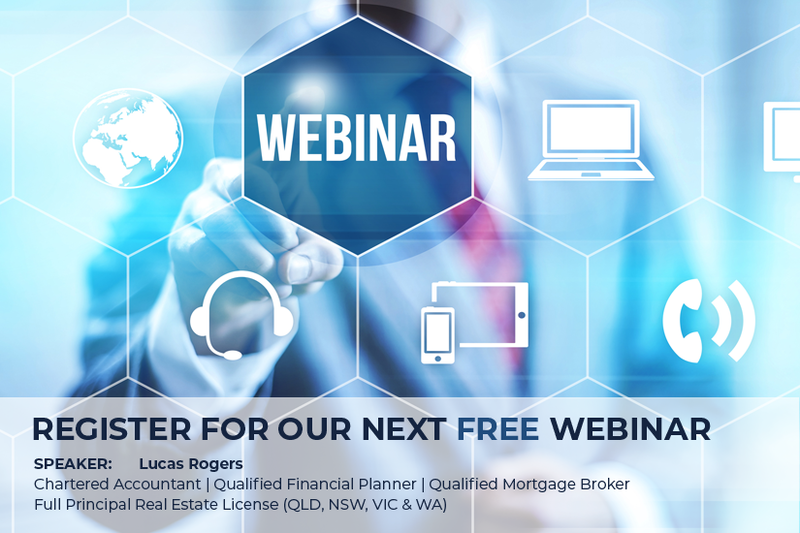 Lucas is a guest speaker for Financial Information Services which is part of the Australian Federal Government’s Human Services, the big 4 banks, schools and the QLD Police Department where he teaches average Australians how to build wealth through property investment.